We all knew Mercedez-Benz has been working on an uber-badass version of the SLS. 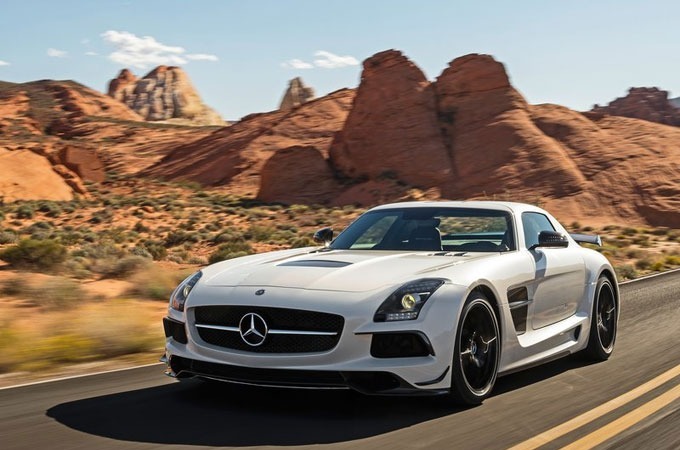 And badass is definitely the right word for the 2014 Mercedez-Benz SLS AMG Black Series, which brings some new-found aggression along with more power, less weight and highly-improved aerodynamics. All Black Series models have always been gnarlier beasts than the standard models they're built on and this one is no exception. 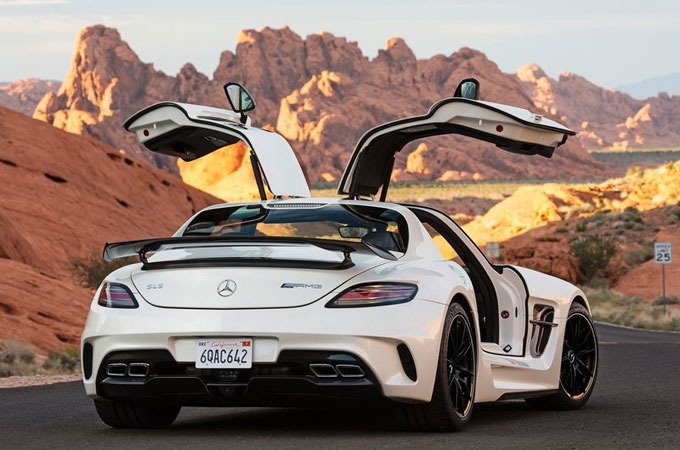 From the outside alone, for instance, this makes the SLS AMG GT look like a gentle city slicker with those gaping intakes, spot-on carbon fiber trims and downright killer race-car styling.